Lean, Agile and DevOps optimized ALM software and solutions help you release software faster with quality for business innovation and an amazing digital user experience. 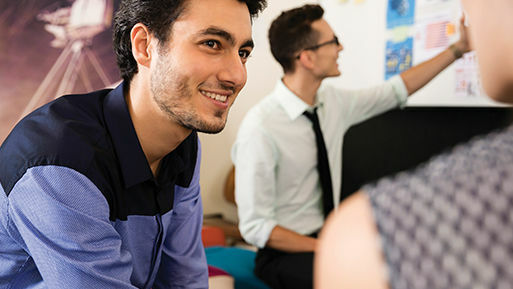 Micro Focus Application Lifecycle Management (ALM) software and solutions enable teams of all sizes to deliver high quality apps with greater speed and agility. Combining ALM software products, DevOps and development tool integrations via an open REST API, a broad partner ecosystem, and a methodology-agnostic approach, Micro Focus ALM increases release velocity while balancing application quality and enhancing collaboration throughout the lifecycle. Gain actionable insight and strong team collaboration across the software development lifecycle. Ready for the challenge of lean, Agile and DevOps, ALM enables teams to build, test, and deliver applications fast and with confidence. A lean, mean, agile machine. Agile project management software unites product and project teams and fosters continuous improvement through real-time visibility into Agile tasks, metrics and progress. 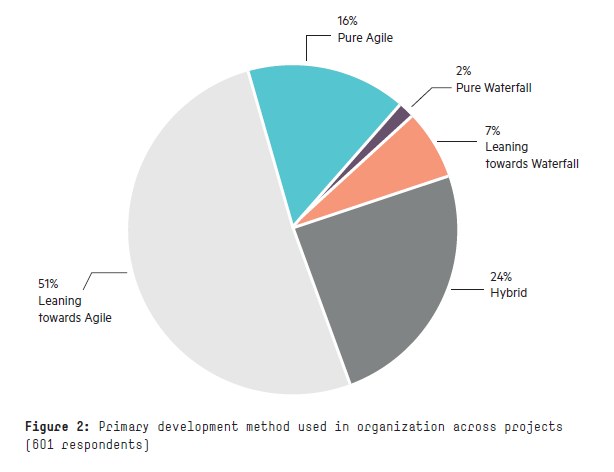 Keep quality at the center of Agile delivery. Quality Center is built upon industry best practices for test management enabling teams to manage test planning, test execution, defects and overall release quality. Included as a core part of the ALM Software Solution - Application Lifecycle Intelligence (ALI) integrates widely used development tools with ALM and surfaces analytics' based insights to deliver apps faster. ALM software is designed for easy integrations via a well-documented set of REST APIs.ALM software supports integrations with over 70 widely-adopted open-source and commercial development-management solutions. Lifecycle management for any methodology to deliver software at speed with quality. Master the modern, agile application lifecycle. SaaS-based agile project management software for organizing, planning, and executing projects. Achieve consistent IT quality management processes and software quality assurance. Expedite delivery of applications without compromising quality. Designed to help customers accelerate their DevOps processes. Micro Focus ALM Octane leverages widely-used developer toolsets to bring continuous quality to lean, Agile, and DevOps-focused teams. Discover how application lifecycle management (ALM) software can help you gain a more customer-centric approach to building software with enhanced team collaboration.